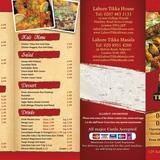 Did you know you can now order your Just Eat takeaway from Lahore Tikka House here on View? 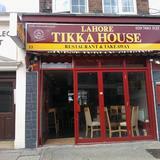 Do you work at Lahore Tikka House? 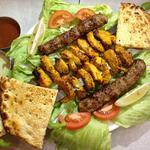 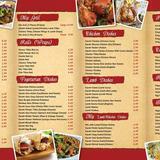 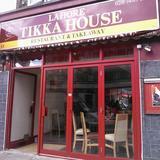 What did you think of Lahore Tikka House?